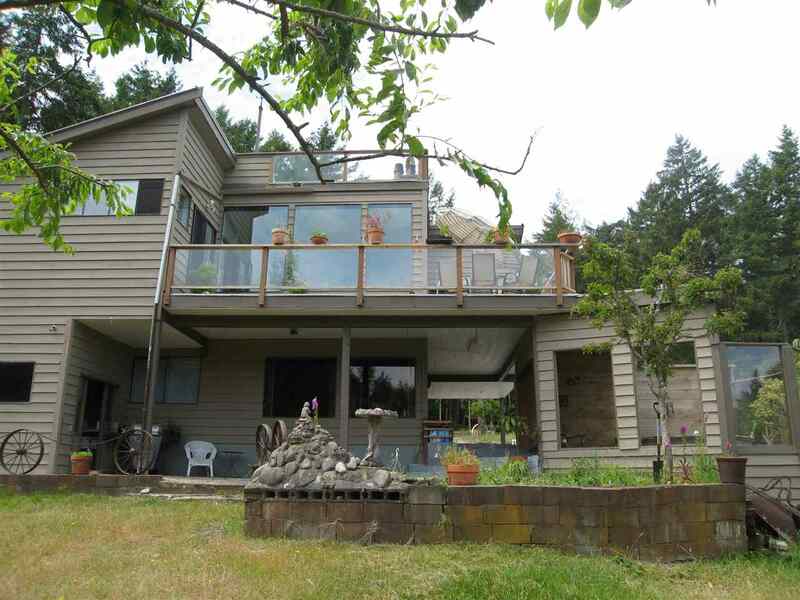 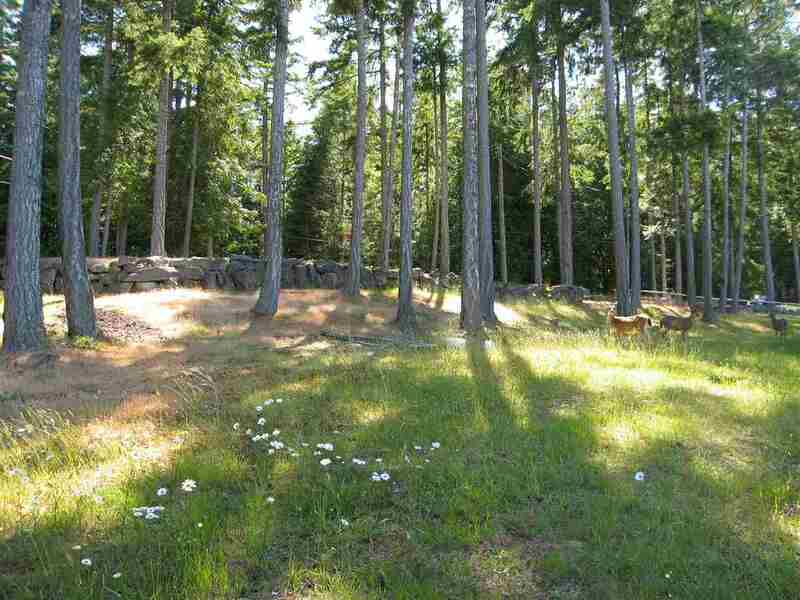 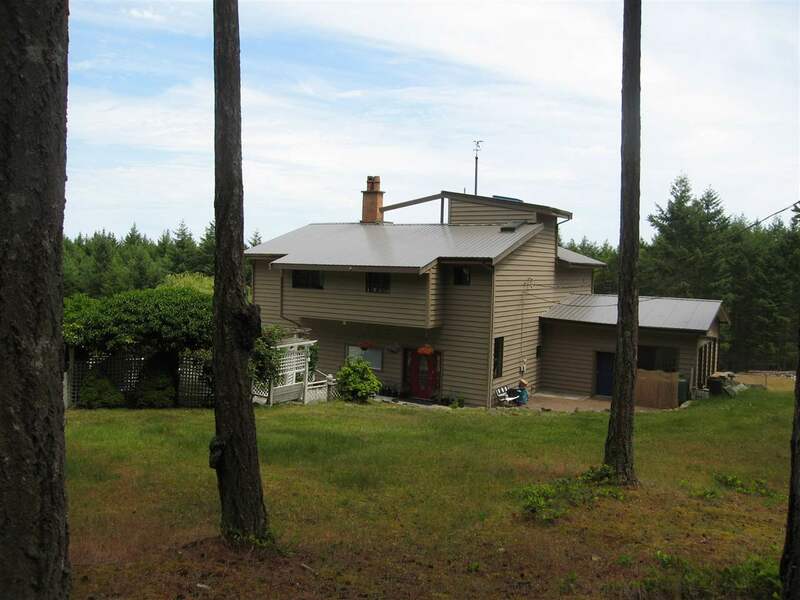 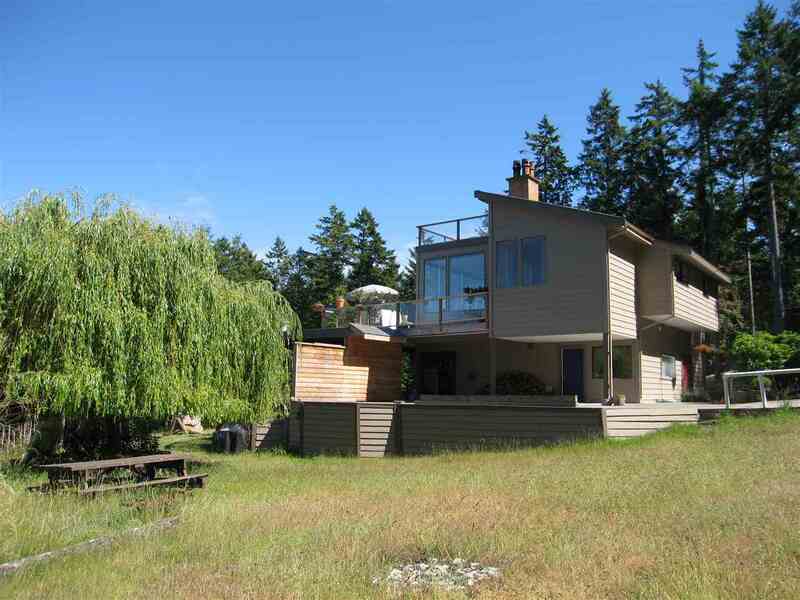 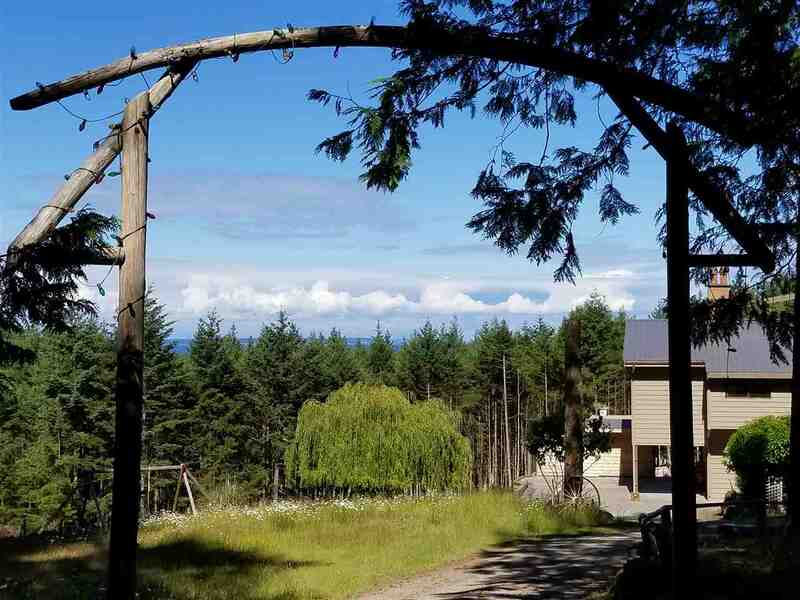 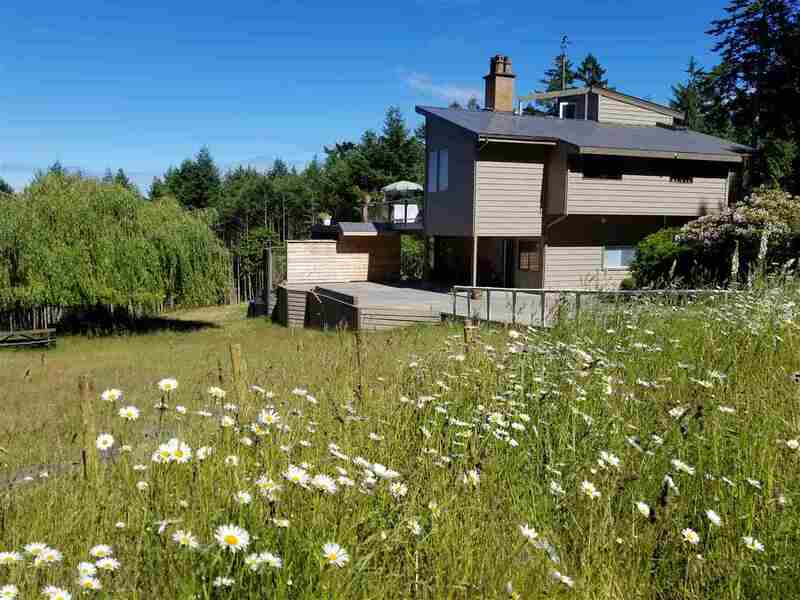 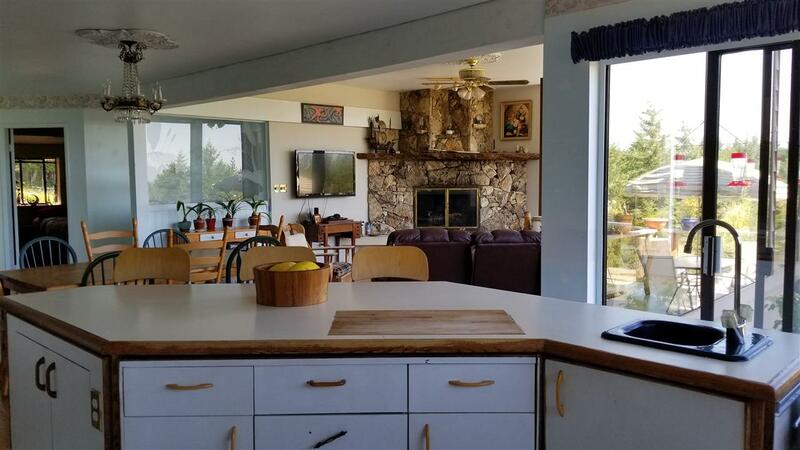 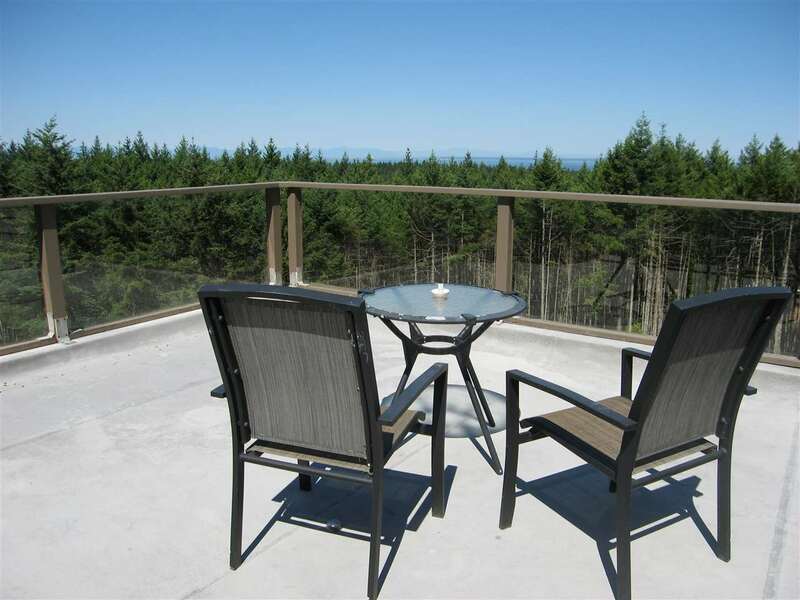 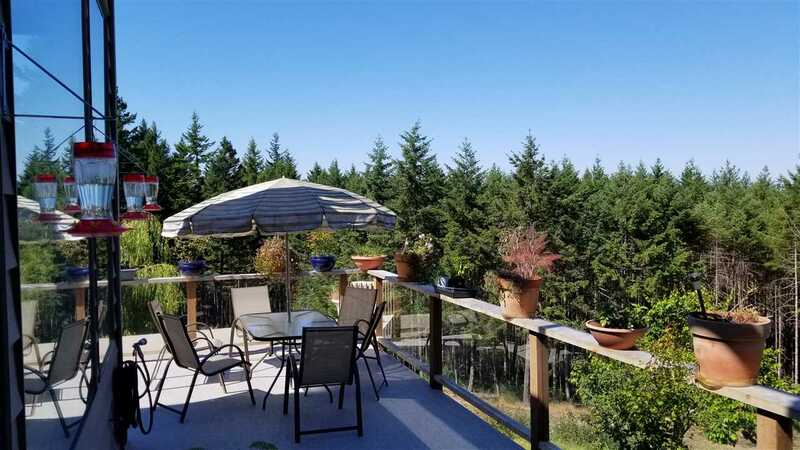 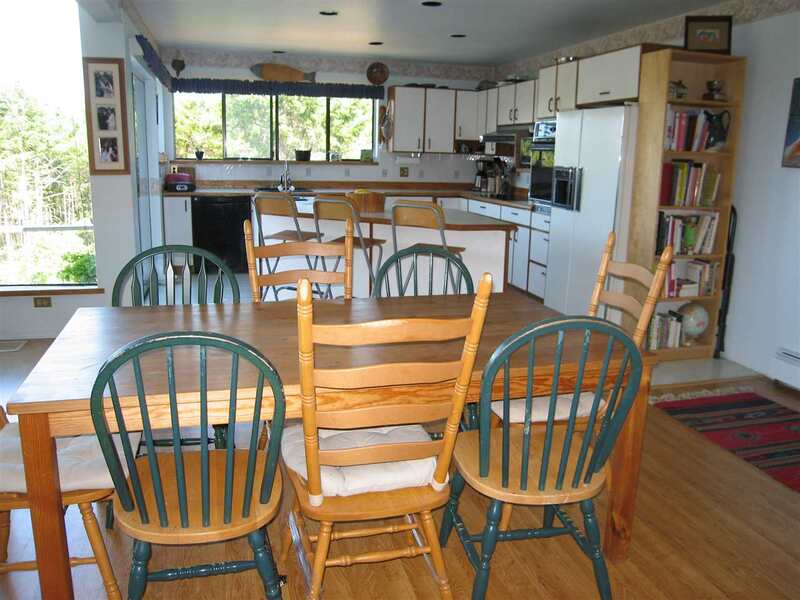 Light-filled custom designed & built home situated on 1.51 private & mostly cleared acres at Galiano?s southend in a well-established neighbourhood near school, ferry terminal & other amenities. 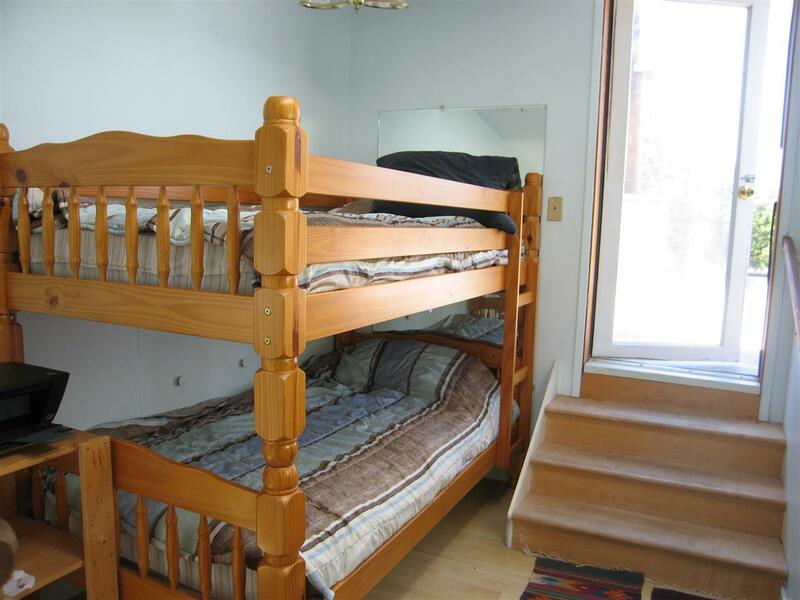 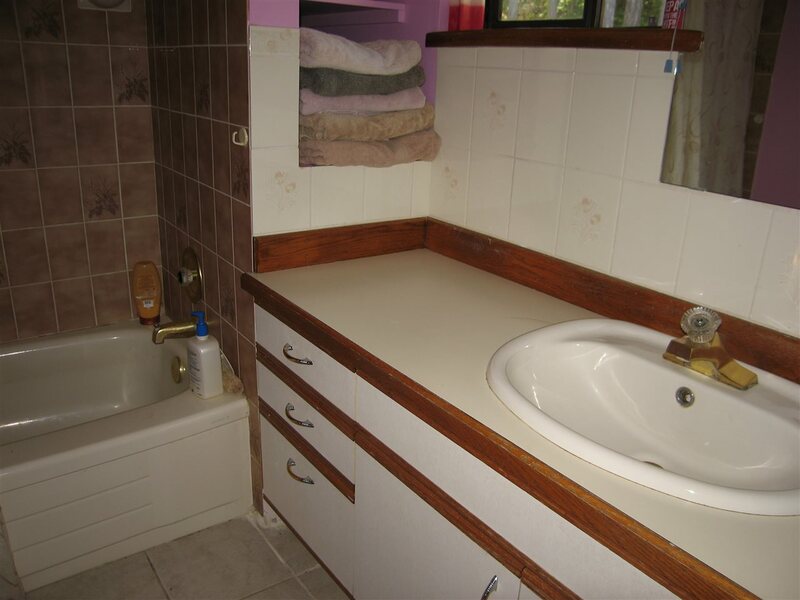 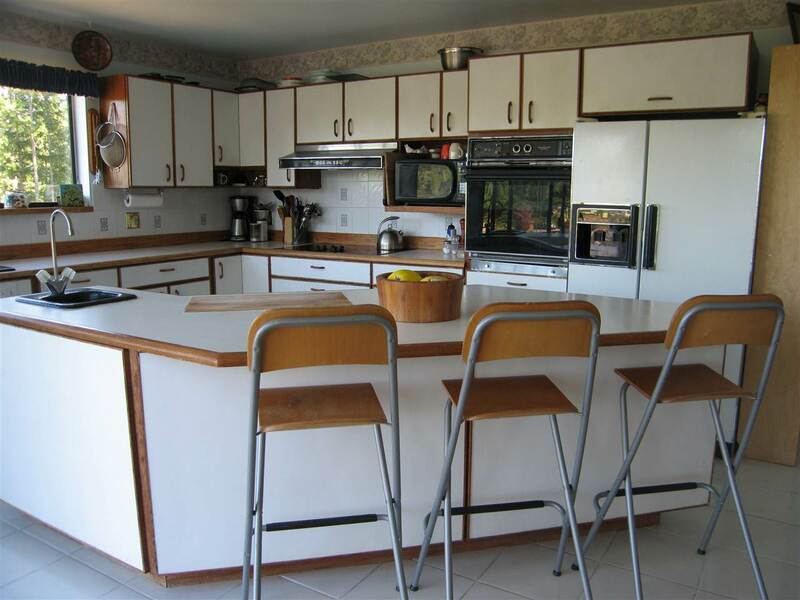 Well-cared for contemporary home has 2 units ? 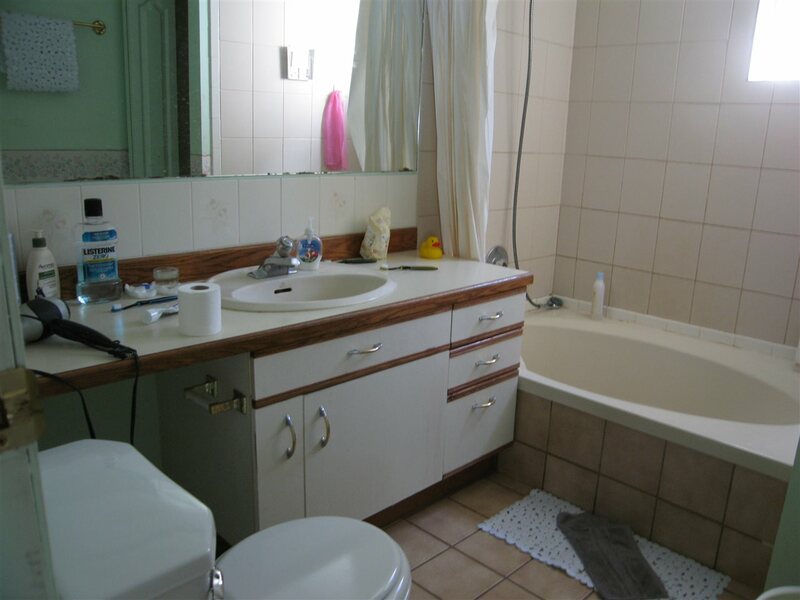 the lower floor with 1 BR, full bath, kitchen and spacious living room. 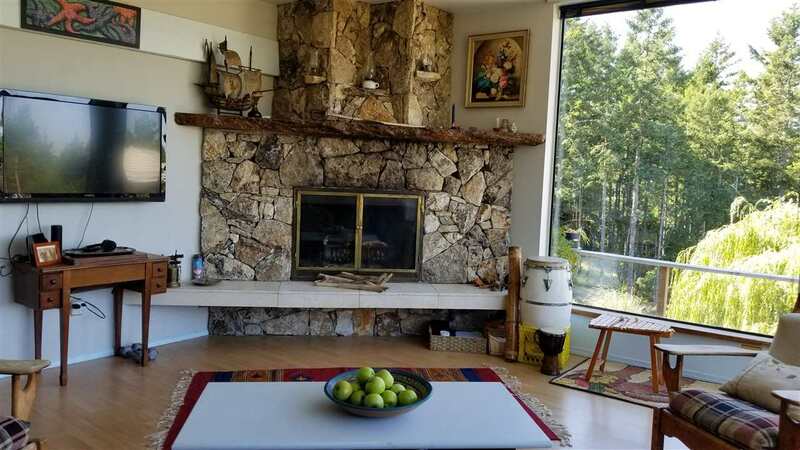 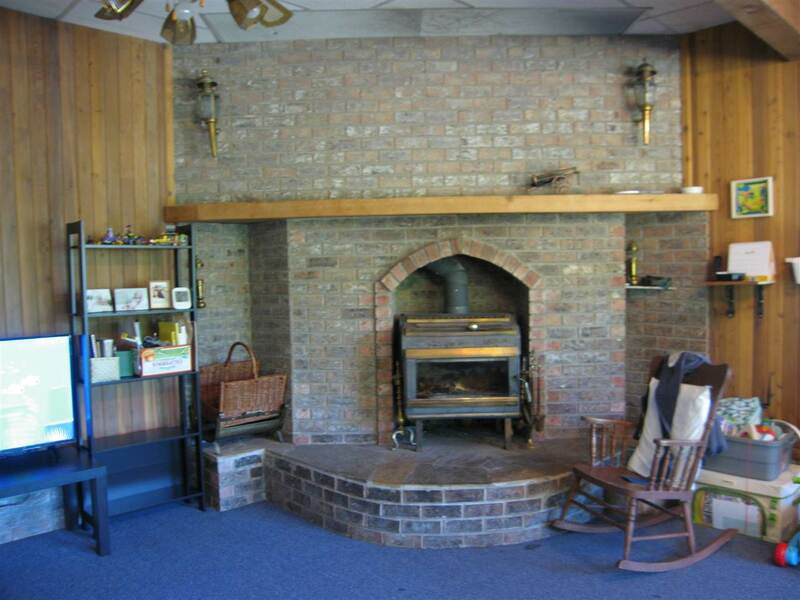 The upper floor with 2 BR, den & 2 full baths; living room has floor to ceiling windows, designer fireplace & 500 sq ft deck accessed from feature kitchen or master BR. 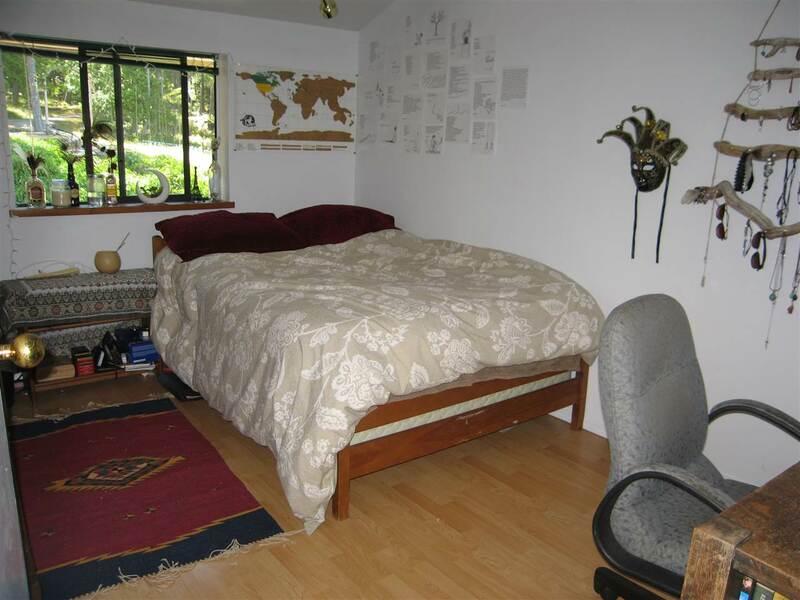 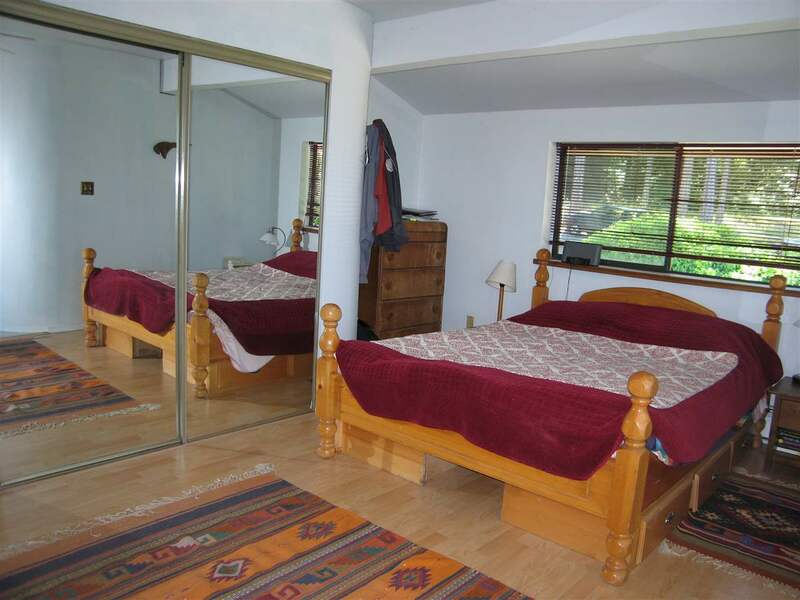 Small den on 3rd floor with access to a roof top garden with ocean views. 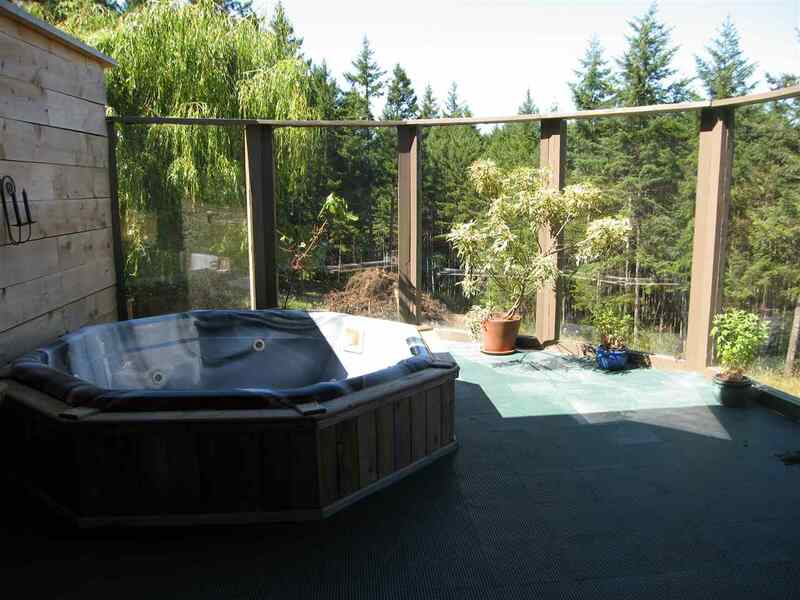 Hot tub gazebo overlooking a sunny yard & fruit trees. 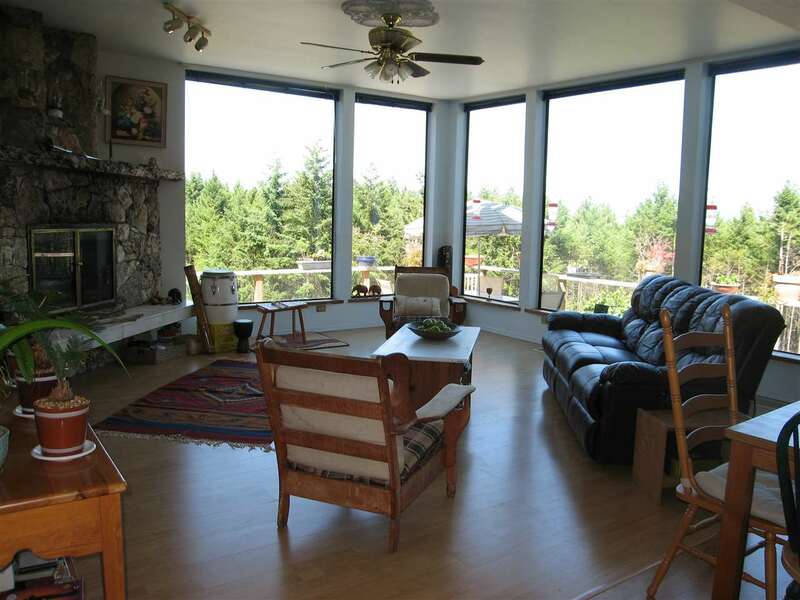 A perfect place to retire to, to raise your family, to generate rental income & also suitable for the extended family!